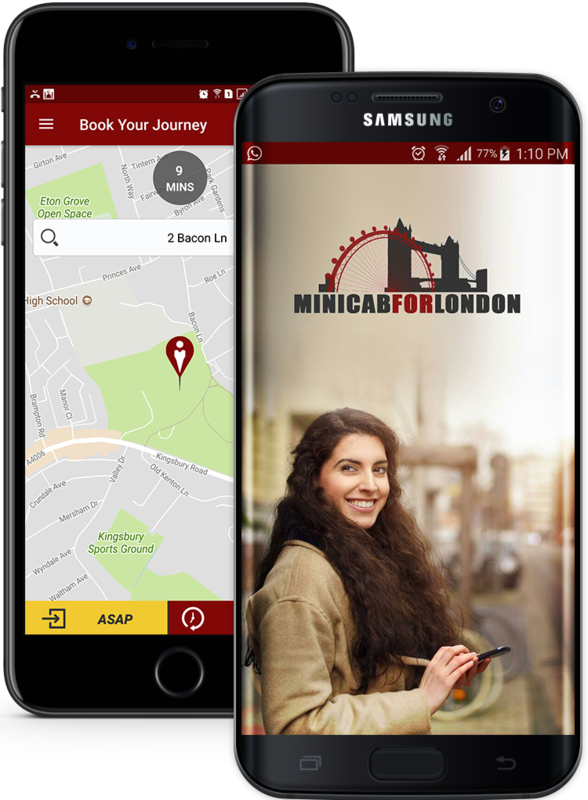 You always book your cab via our site, email or phone number but do you know we have also launch minicabforlondon's free Iphone and Andorid app? So, We are pleased to announce that we have launched our mobile app for the Android and IOS Platform. You book through these apps on your Android or iPhone smartphone, Select from the below app stores to download. You can also go directly to our website through your mobile web browser to book through our user friendly booking engine.